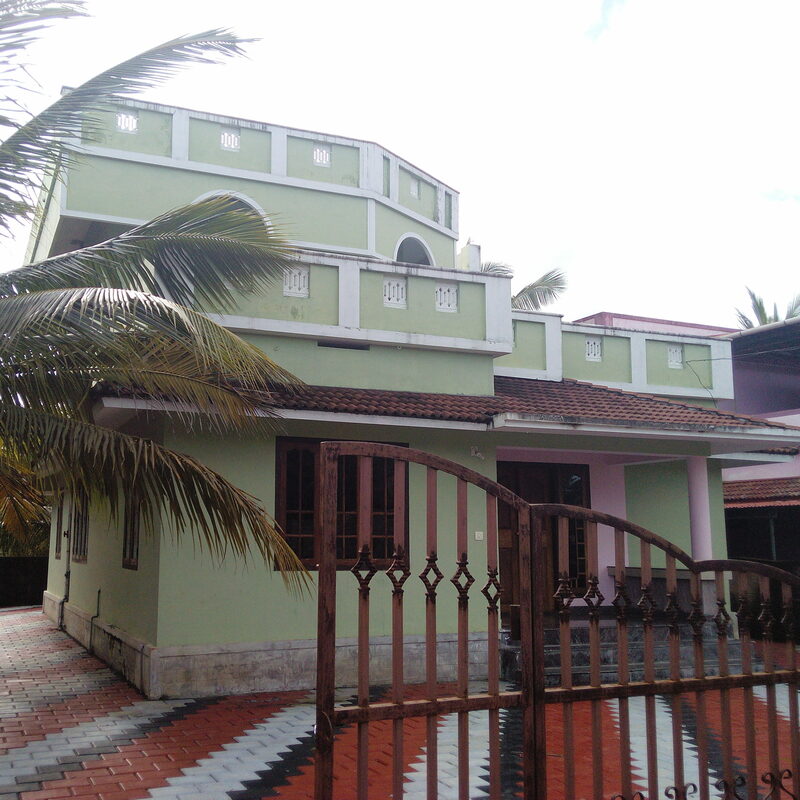 Ready to occupy new house for sale in guruvayoor – Iringappuram. 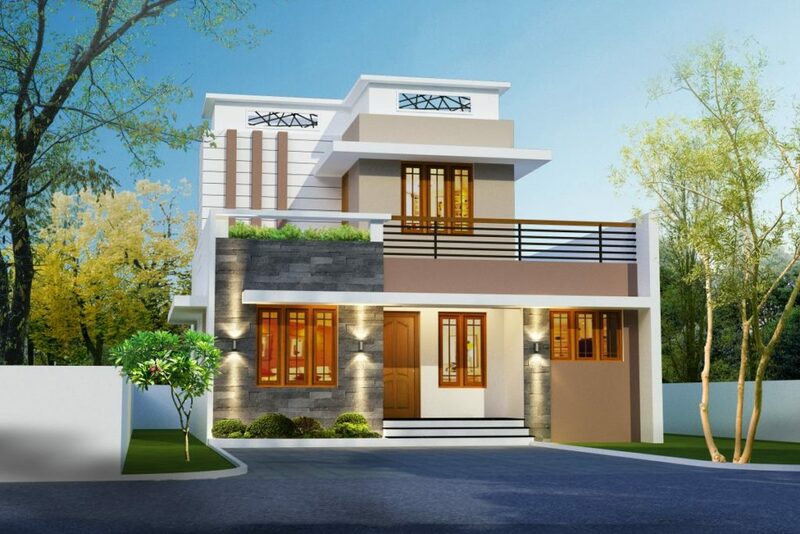 1300 sqft newly built house in 4 cent plot. 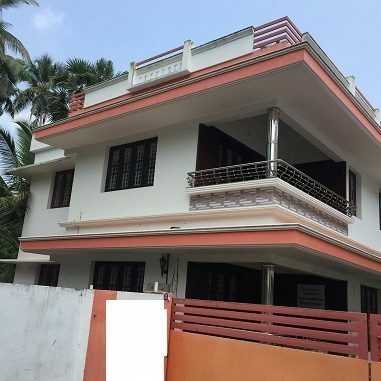 Property Features: Marvelous semi furnished villa having 3 bed room,1300 sqft, 4 cents in a residential area at Iringappuram, Guuruvayoor, Thrissur. Villa consists of spacious Living, Dining, Kitchen cabinets, stainless steel sink, wardrobs, common toilet, work area, balcony, Ac points in all bed room, vetrified flooring, good sanitary fittings, Elegant modular switches, Tar road frontage, covered car parking facility, compound wall with gate, open well exists. Asking price 50 lacs which is negotiable. The property aims to provide you a stress free residence with the convenience of access to all basic amenities right outside the door.